Typical applications would be repair of crystal damage after implantation (while minimizing the redistribution of doping atoms) and annealing of silicon-metal systems. 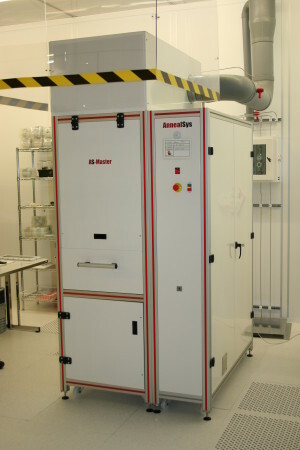 Cold wall chamber technology provides high process reproducibility in an ultra clean and contamination free environment. Single wafer processing and ten independent heating zones provides excellent process uniformity.